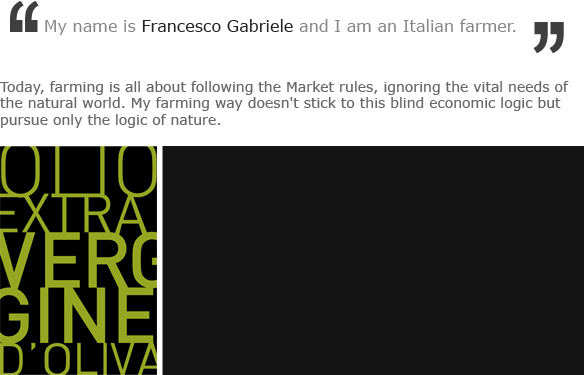 Origine Italia (Origins: Italy) is a multimedial project aiming to show directly, without distortions, agricultural productions from Gabriele's Farm. We know very well that today claiming to be producers of excellency is not sufficient anymore. 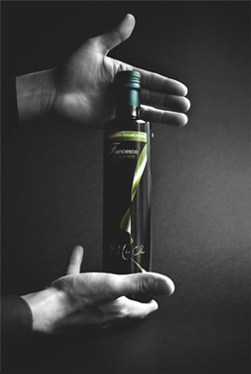 We chose to share with the consumers the power of knowledge. How? Explaining and describing through video documentaries, comics and photo shootings all things that happen during production.